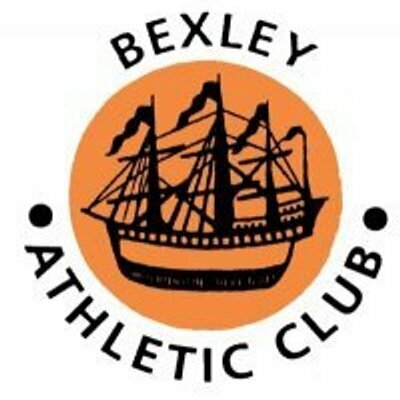 The club was originally known as Erith and District AC and was formed in 1954. Our first President was Gordon Pirie, who was a famous international runner at the time (we still use his name on the “Best Middle Distance Runner” trophy that we award to one of our athletes every year). The club’s name was changed to Bexley Borough AC in the mid – seventies, when the London Borough of Bexley was formed. The “Borough” was dropped in December 1999.